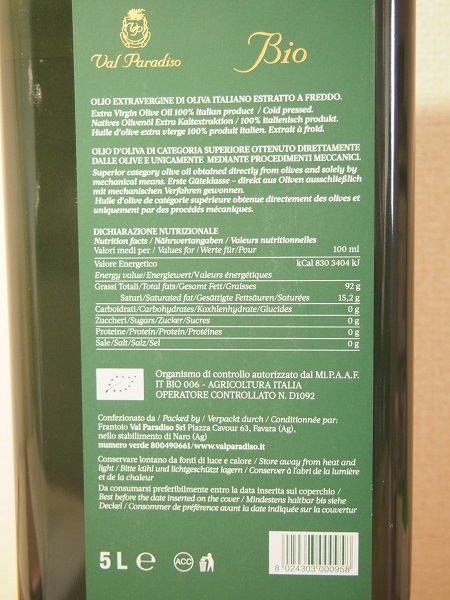 It is most suitable for a restaurant, a restaurant, a processed food supplier, duties! 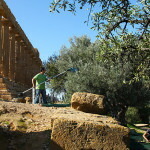 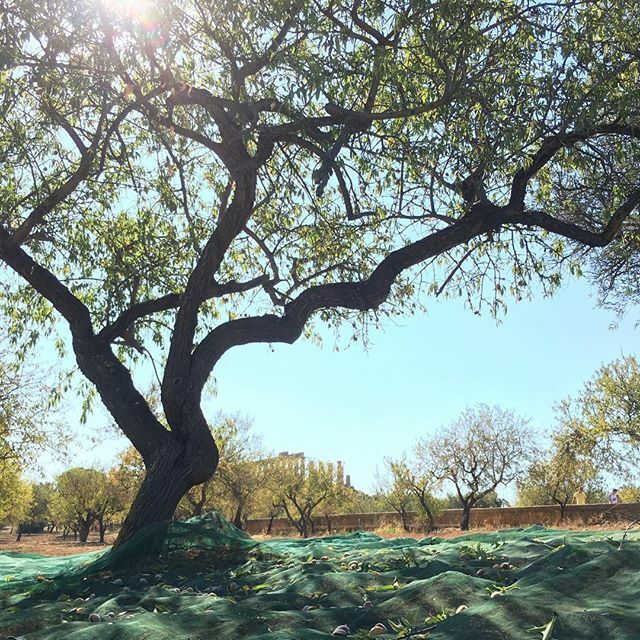 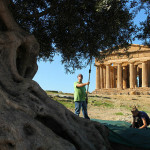 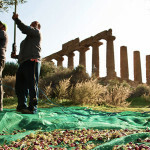 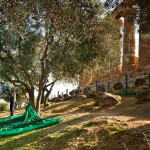 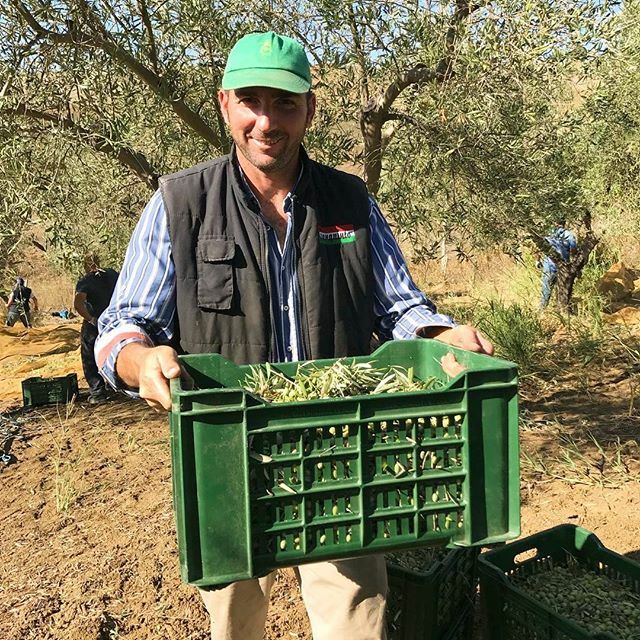 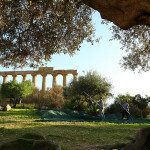 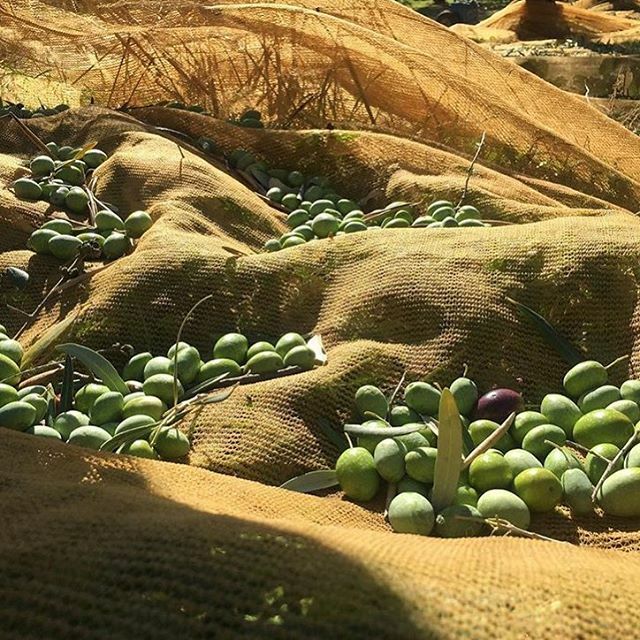 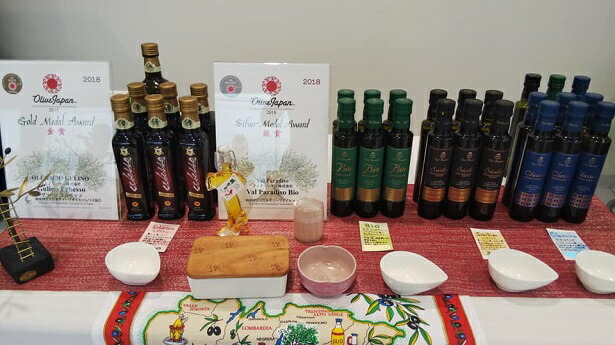 It was detected as the world's best organic olive oil. 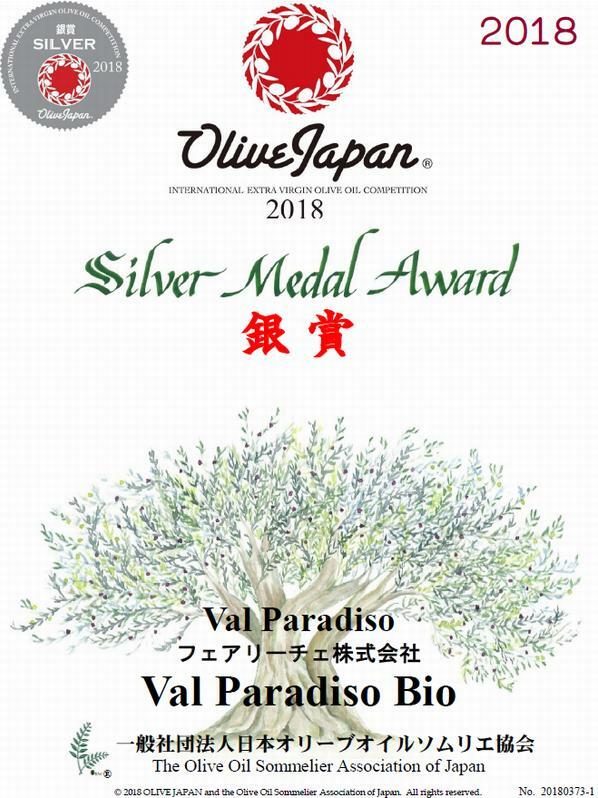 I won a silver medal in olive Japan. 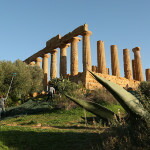 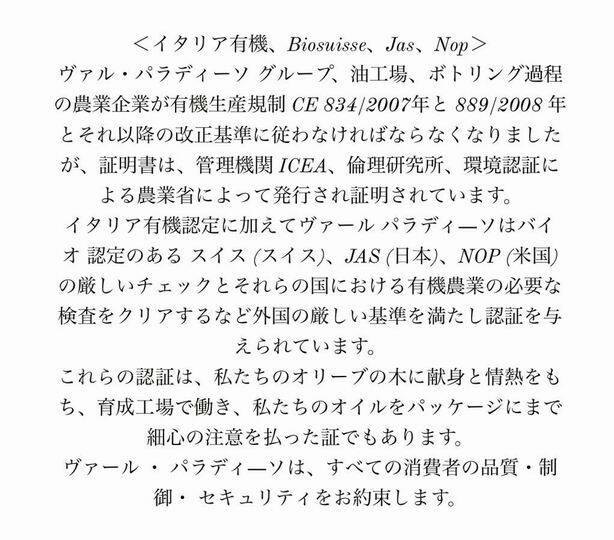 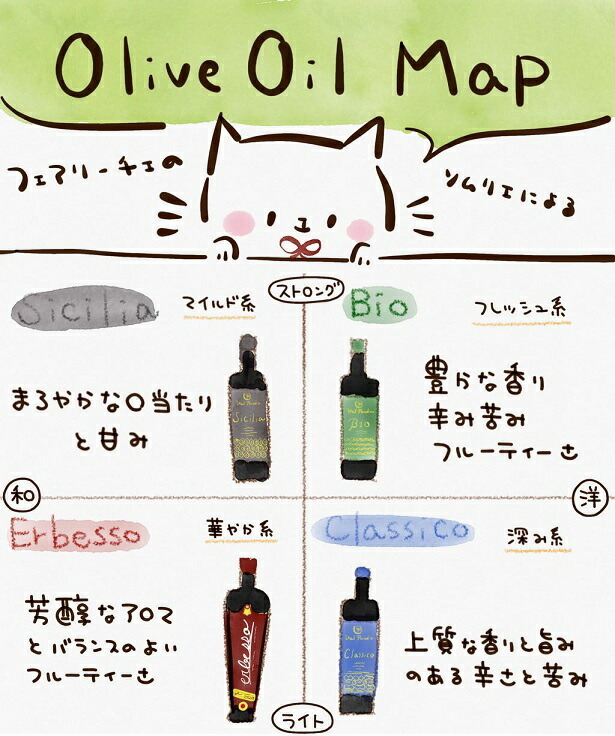 There is "Sicily" "クラシコ other than ビオ, too". 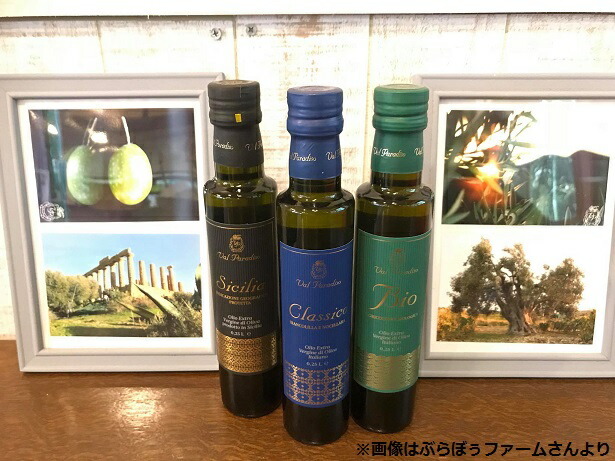 Mr. of the olive oil sommelier who is a manager of fairy Che Kaori Fuse. 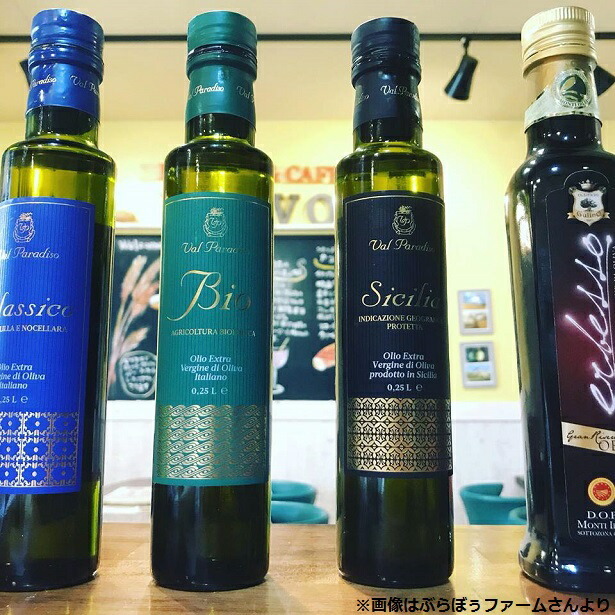 ◆This olive oil is the olive oil which is good to the Japanese food which is correct in taste of Japan geographically same as Italy which is adopted in the prestigious restaurant in Europe particularly is surrounded by the seas! 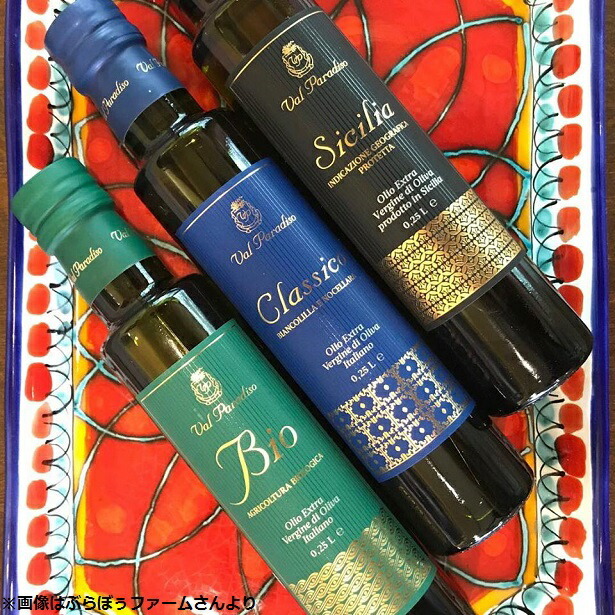 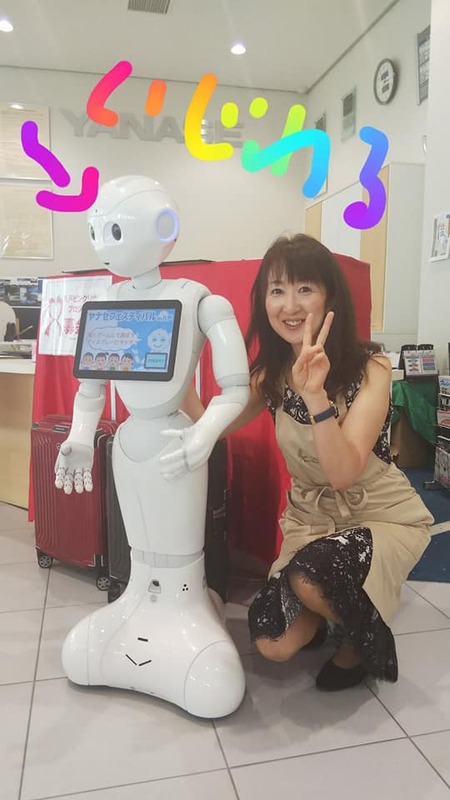 ◆Even the one who is anxious in health wants to have you have true olive oil toward much Japan to be able to meet requirements that I want genuine olive oil! 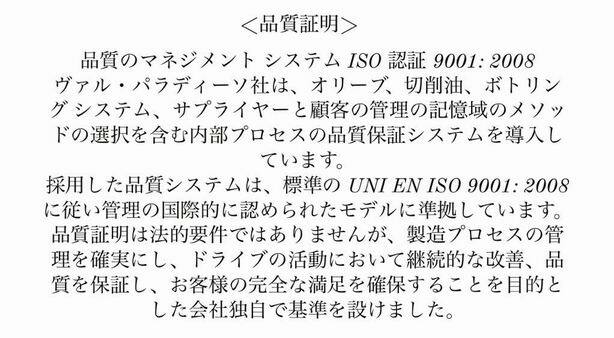 ・To the which does not know whether I may choose the oil of the degree while knowing that it is good for health. 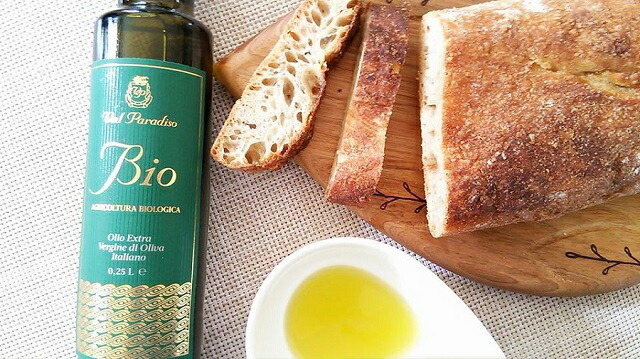 To that overlooks the organic, delicious oil which is good for a body if I eat anyway. 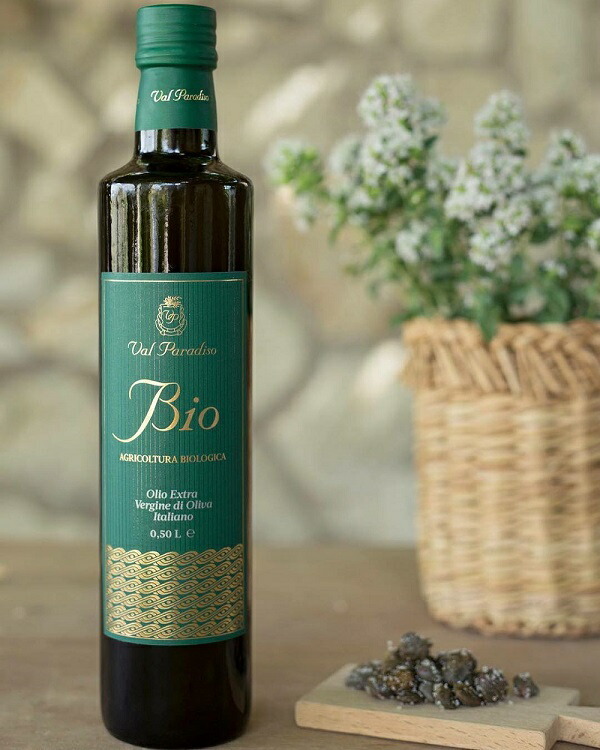 There is the oil which is delicious in home Italy, and is good for health. 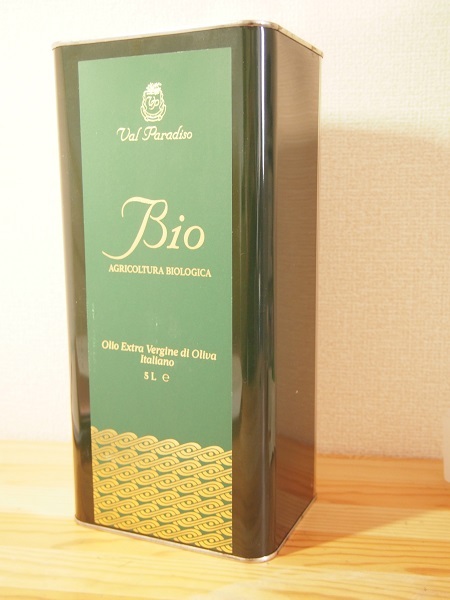 An olive oil sommelier gives a person liking Japanese olive oil it. 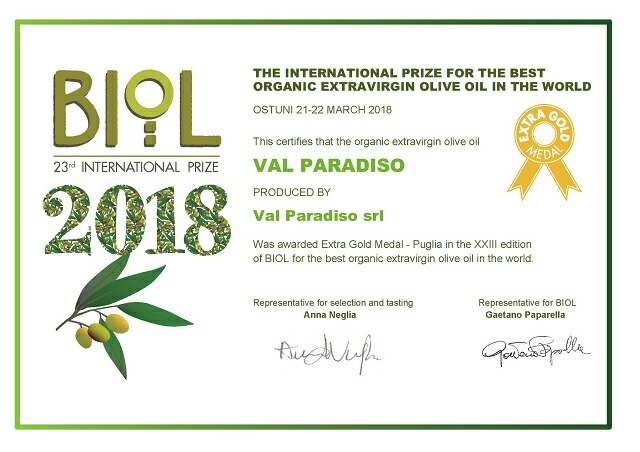 It is an organic extra virgin olive oil having secret popularity in other Europe made in a small manufacturing facility of Italy Sicily of Italy. 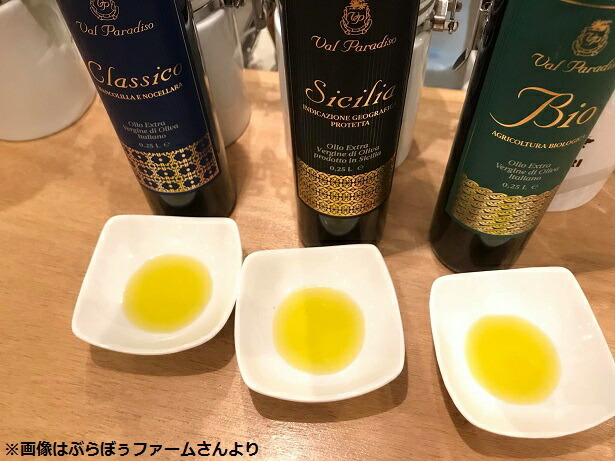 An olive oil sommelier imported it with confidence, and is the oil which is very precious by the handling only for our store in Japan. 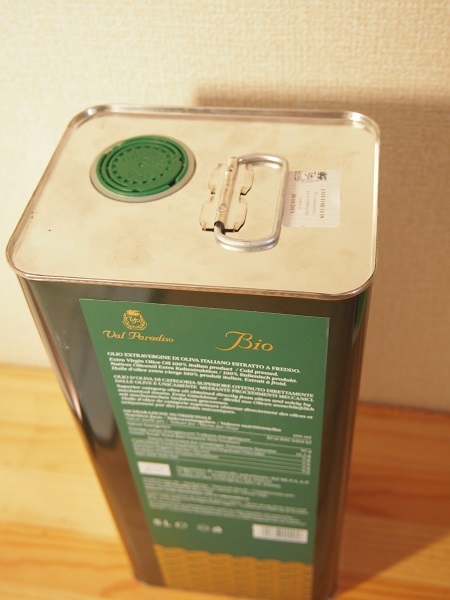 As I sympathize and imported it, it is the oil which is very valuable by the handling only for our store in Japan. 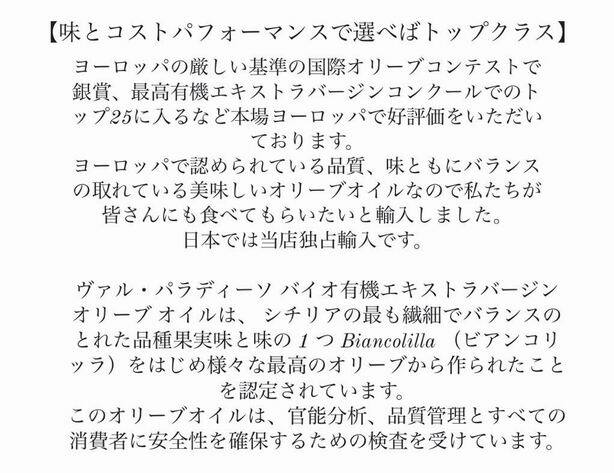 [a word from a sommelier] In the incense which BIANCOLILLA ビアンコリッラ is sweet with a light green color with the brightness in a model kind of Sicily, and is rich, in particular, such as the tomato smell it. 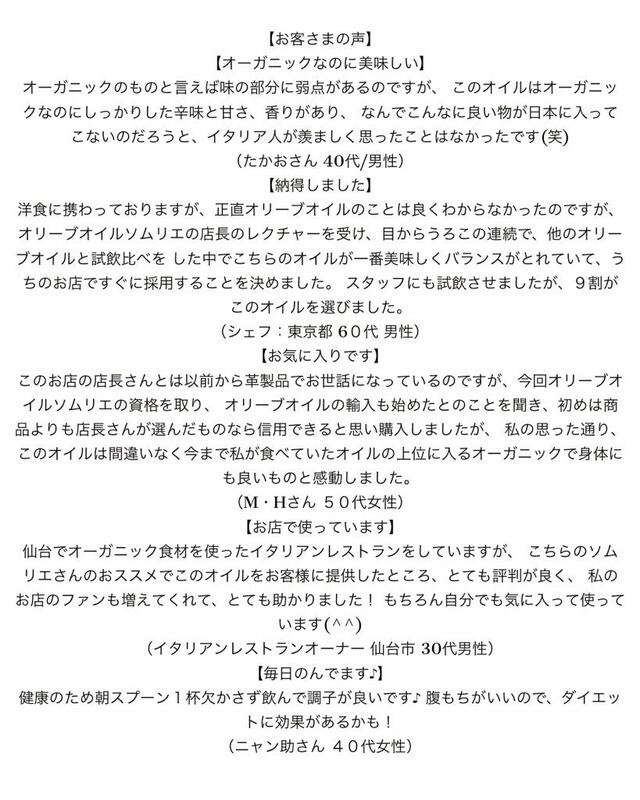 Please enjoy taste to let taste of the material become more attractive regardless of Japanese food Western food. 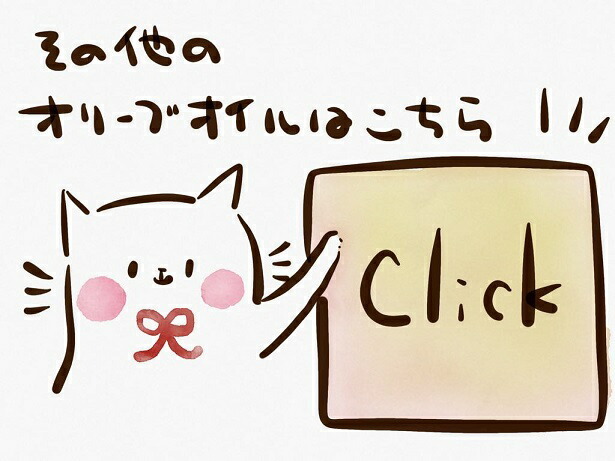 You take favorite quantity right before you eat, and please have it. 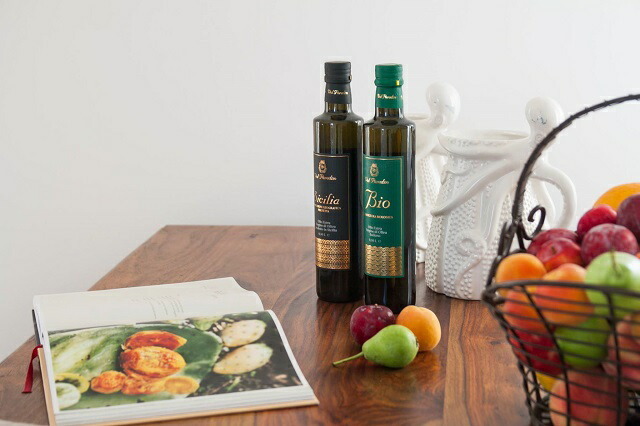 It is correct in the which I am always used to eating toward the, the beginner who do not know what the olive oil may choose and images what want to eat and is that I whom I chose am recommended! 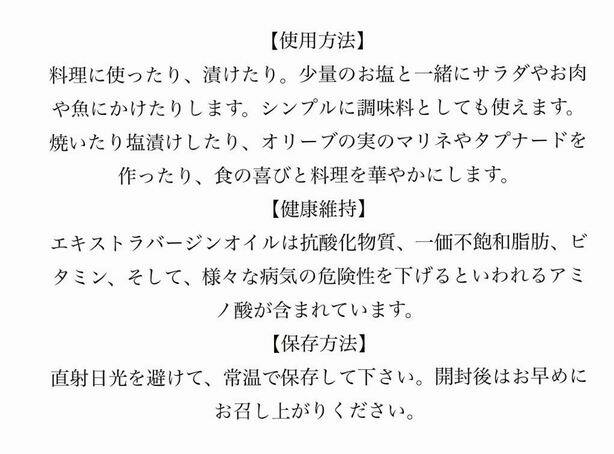 In addition, you can enjoy taste to let taste of the material become more attractive regardless of Kazuhiro. 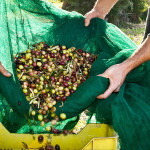 You take favorite quantity right before you eat, and please have it. 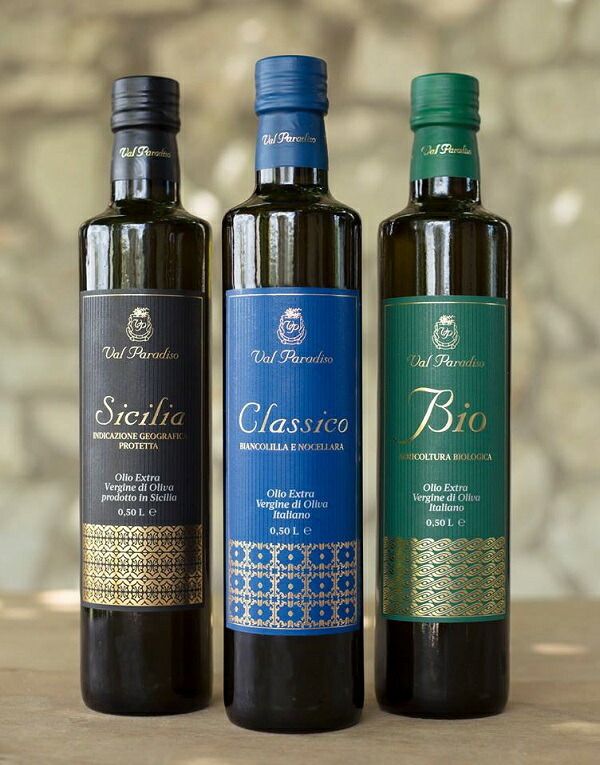 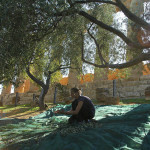 The cold press olive oil does not filter it forcibly and lets you filter it naturally before grinding a bottle. 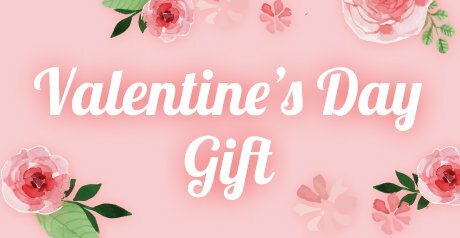 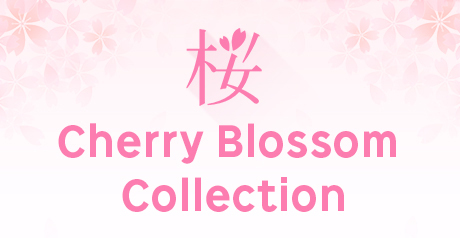 It is exclusive sale only for our store in Japan.